60 Minutes of Steem is taking a slight twist this week. The Steemit Inc team are inviting the Steem Community to ask them questions. 60 Minutes of Steem will take place on the MSP Waves Discord channel between 8pm and 9pm UTC. Any questions you would like to ask Steemit Inc please post in the comments below or message to Pennsif#9921 on Discord. The questions will be drawn together for Steemit Inc and they will do their best to answer all the questions as far as they possibly can. 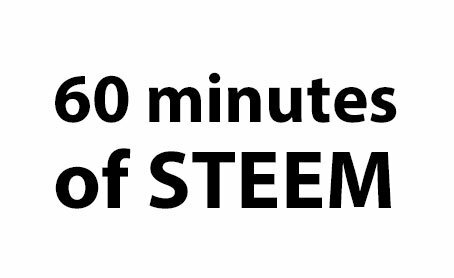 Steemit Inc will be bringing along to 60 Minutes of Steem members of the team most appropriate to answer the questions submitted. The recent DDOS attack, as well as other project updates, were discussed by @elipowell, @andrarchy, and @justinw of Steemit Inc during last week's 60 Minutes of Steem on MSP Waves. Dan Notestein of @blocktrades came on to give an update on the Steem Proposal System / Steem.DAO. Sida @crypto.talk also spoke on the show about the new advertising program that has recently started on Partiko. Following on after 60 Minutes of Steem will be a one-off special of the State of Steem Forums where all 11 teams who have all put forward Foundation proposals to the Steem Alliance will be invited to present their ideas. 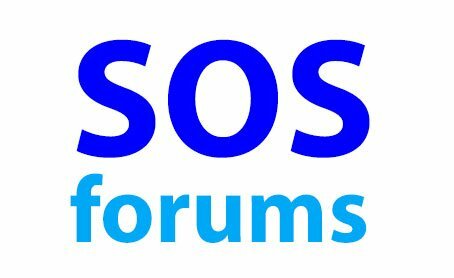 That forum will run from 9pm - 11pm UTC on MSP Waves. The show will air on MSP Waves Radio on Thursdays from 8pm to 9pm UTC. Do you have any questions you would like the Steemit Inc team to answer? Let me know if you have any questions for the Steemit Inc team. How much are they earning on ads? What about Destiny which @ned mentioned a while ago? Is that still going to happen? Thanks for the questions @runicar - I have passed on to Steemit Inc.
You are doing great work Nathan. Would like to ask the Steemit Inc team which of them will doing the 7 press-ups each day on Twitter ? It will be great to see you there. Any questions for Steemit Inc? Your UA account score is currently 5.960 which ranks you at #334 across all Steem accounts. Your rank has improved 15 places in the last three days (old rank 349). In our last Algorithmic Curation Round, consisting of 201 contributions, your post is ranked at #15.